Everybody who is serious about dieting knows the importance of counting calories and macros on a daily basis. 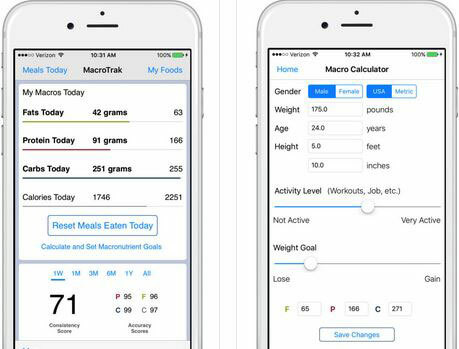 With MacroTrak, you can easily track your macronutrients on your smartphone. You can use this to track fats, protein, carbs, and fiber. It supports metric and American units. MacroTrak allows you to track foods you eat and displays your macro intake. It also has a calculator to determine your daily goals to achieve your fitness goals. 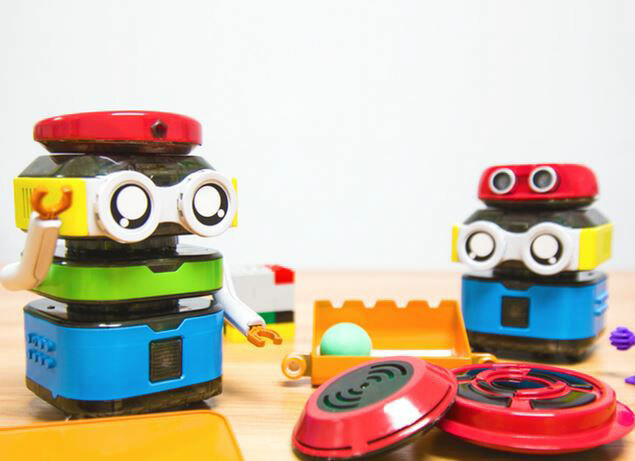 Thousands of food items are preloaded to make your life easier. You can try this app for free at this time.